PASSPORT is an essential annual guide to contemporary Lithuania. The main and primary focus is on people, ideas and their stories. Mission of this journal is to discover and report on the inspiring stories, by publishing in-depth interviews, insights, essays and photo surveys. We have had a really great honor to be in this publication with science, politic, art, business and sport personalities who are well known in our country. Its beautifully designed publication, printed on excellent paper, so it’s even more pleasure to be there with our thoughts and visions about our letterpress products and business. We were pleasantly surprised when the Wall Street Journal journalist Jemima Sissons wrote to us and asked whether we could answer some of her questions. We of course agreed, but hardly expected that the publication will reach the light of the day. However, Christmas is special time when miracle happens! 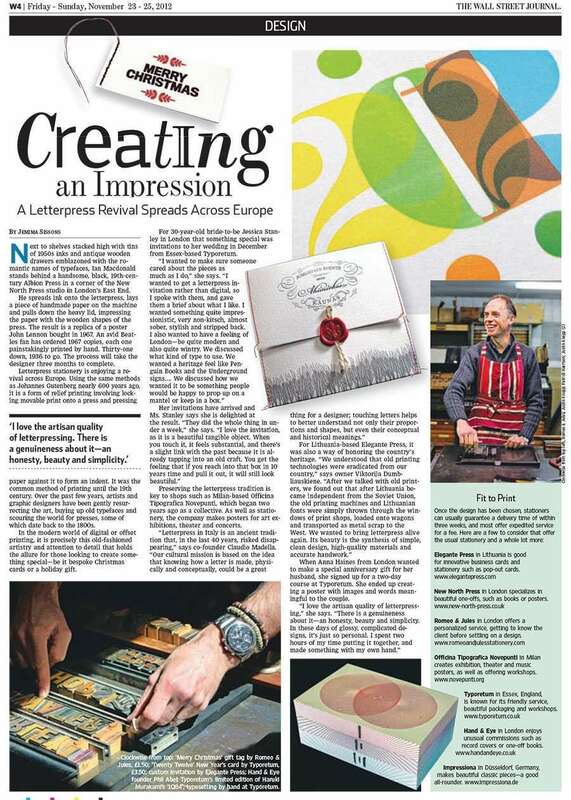 One day, we received a message that Elegante Press is mentioned in The Wall Street Journal Christmas edition! 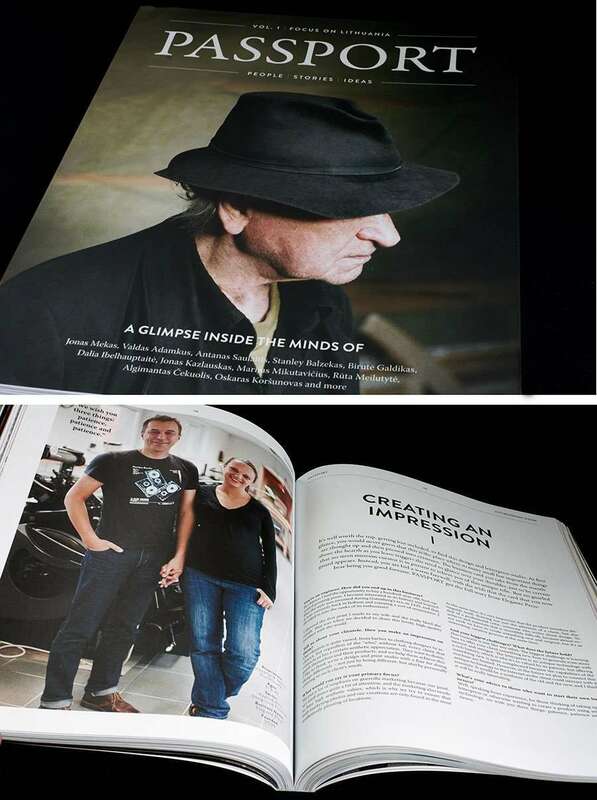 Publication was not only about our printing studio, it was an overview of traditional letterpress printing comeback in Europe. Really glad to be with a prime society, with other old European letterpress printing houses in a journal that is known and read buy million of readers. You can check internet publication on The Wall Street Journal website. 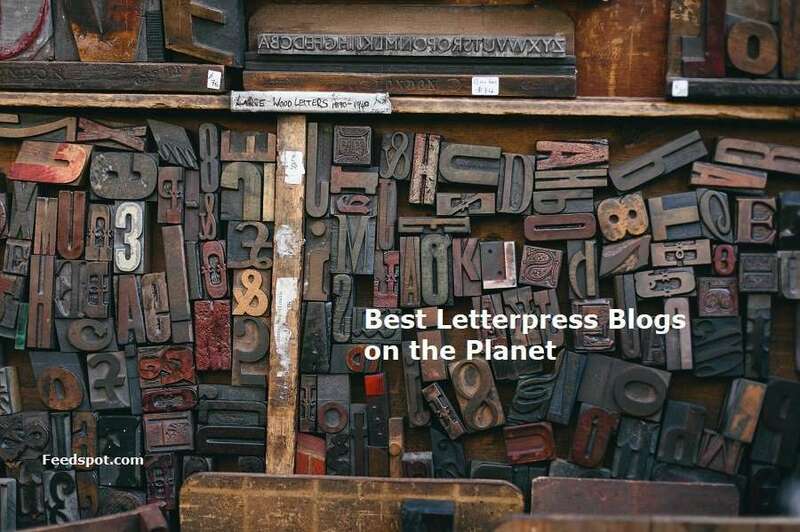 Our blog featured on FEEDSPOT as one of the best 40 blogs about letterpreass on the planet! 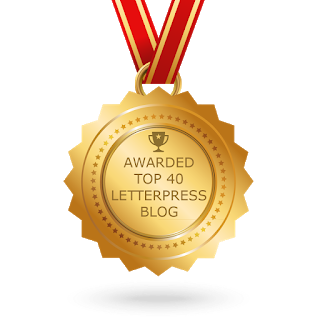 Proud to be one of the best in such great letterpress family! 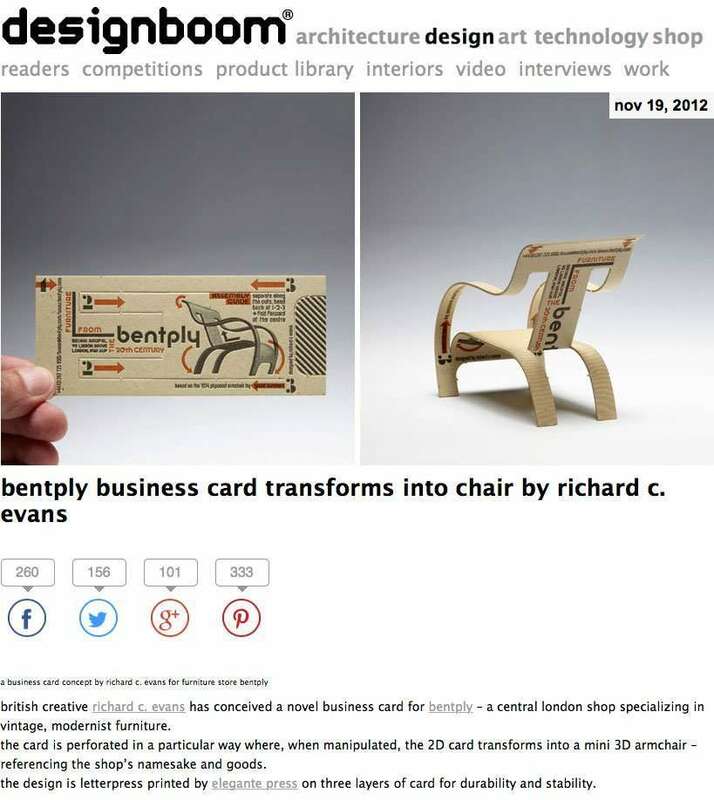 We had a lucky chance to work with magnificent English designer Richard C. Evans and to create a truly impressive business card, which can be converted into a small armchair. This idea has surprised many and generated considerable interest around the world. One of the biggest design news portal DesignBoom also wrote about this joint project. Unbelievably amazing one morning to check our Google Analytics account then rinse eyes for few times and still see that your site visitors increased about 200 times and to understand that it was not a mistake – just one of the most influential design publications was writing about us. 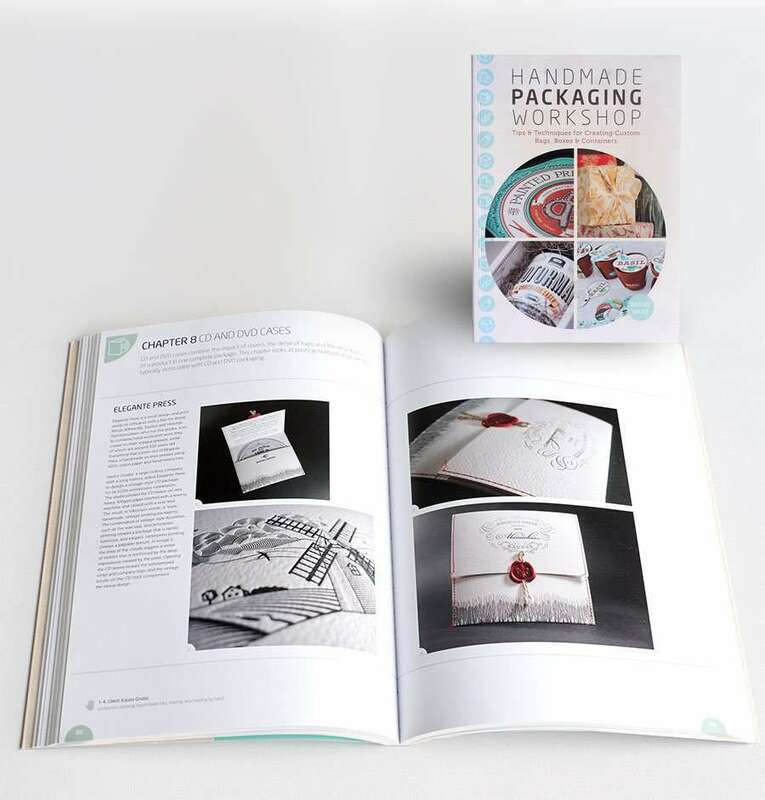 We are really glad to inform that our produced Letterpress CD Packaging was featured in “Handmade Packaging Workshop Book” written by Rachel Wiles (designer and The Dieline blog writer). We are very happy and extremely proud, that we are published in this book with all those professional designers and printers.